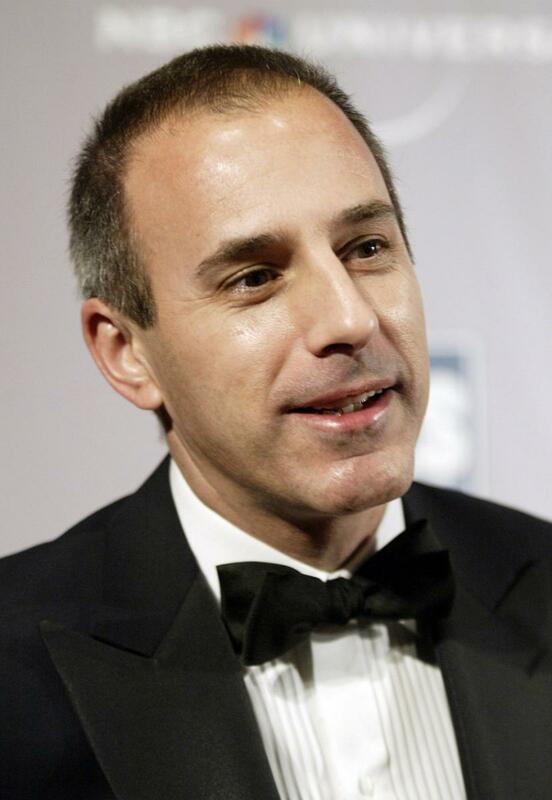 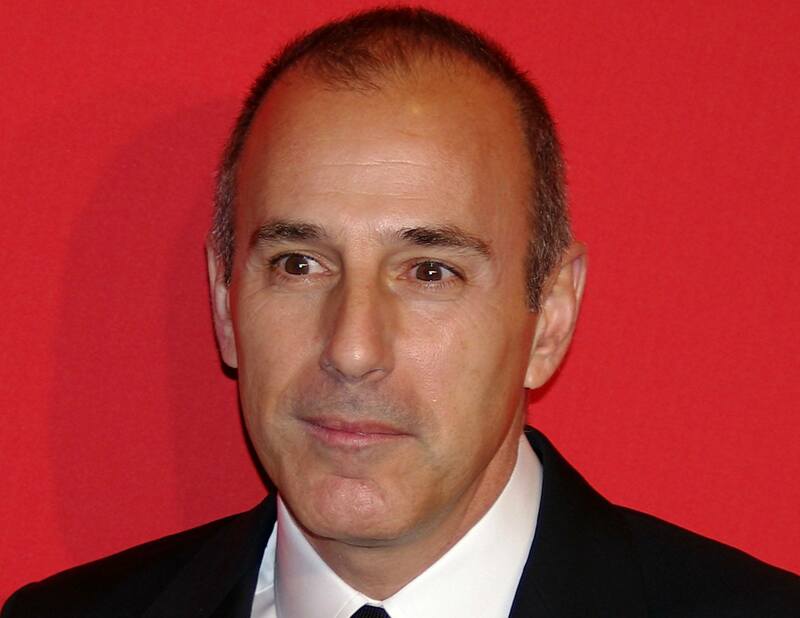 Matthew Todd Lauer (/laʊər/; born December 30, 1957) is a former American television news anchor. 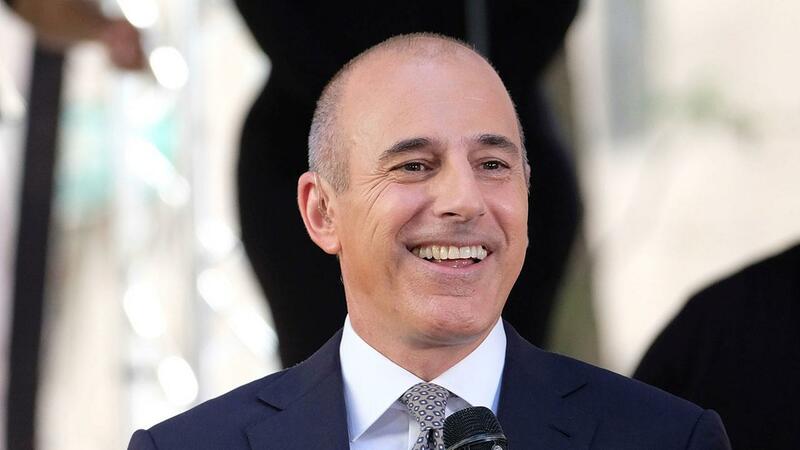 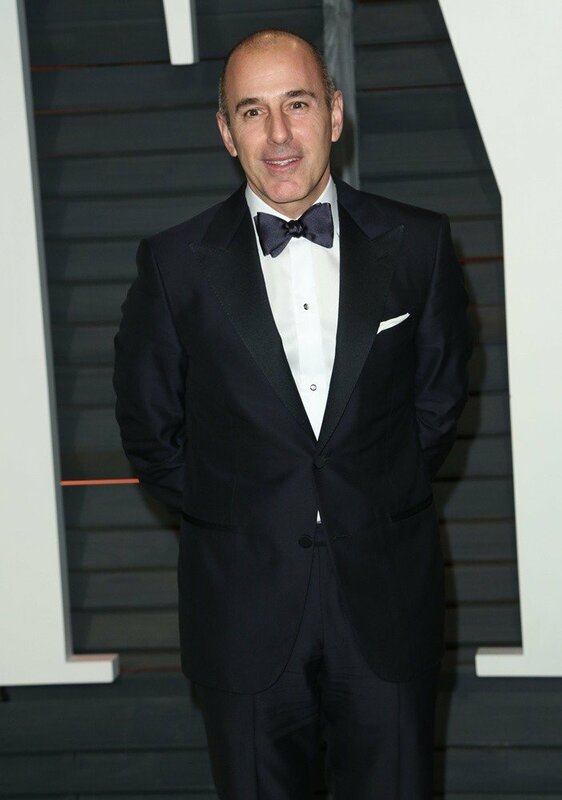 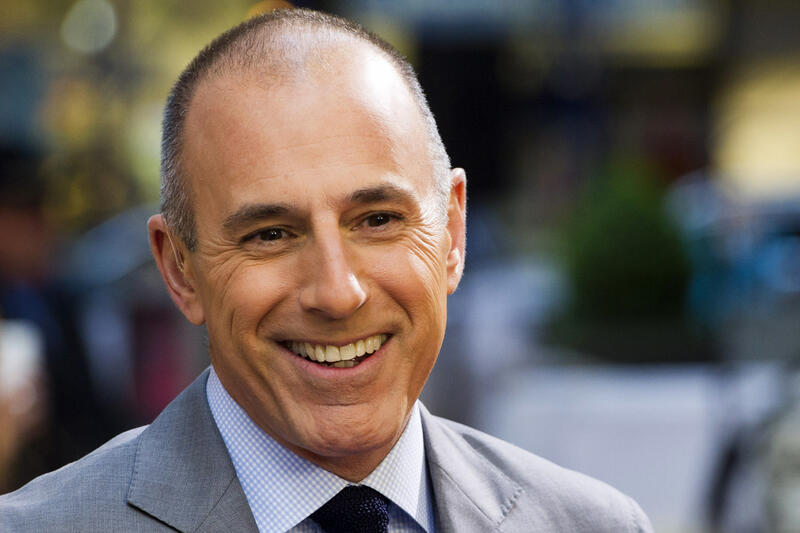 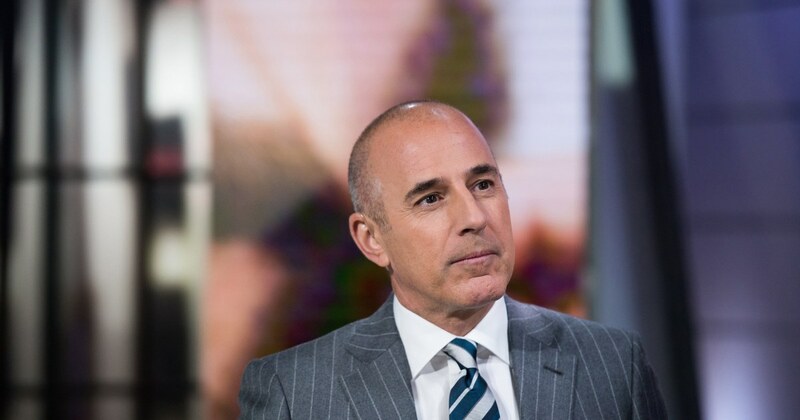 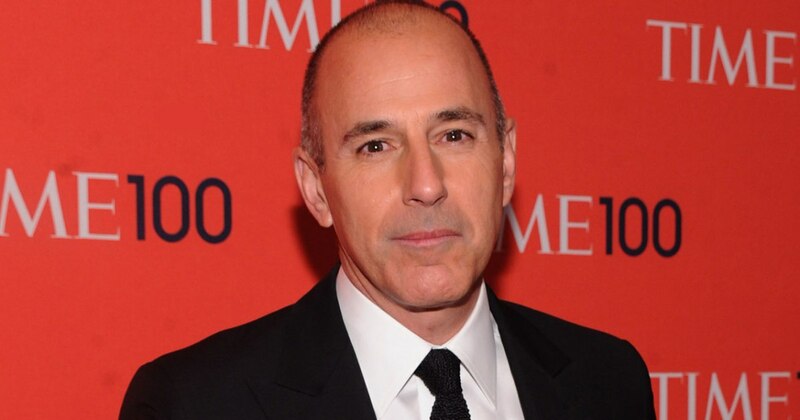 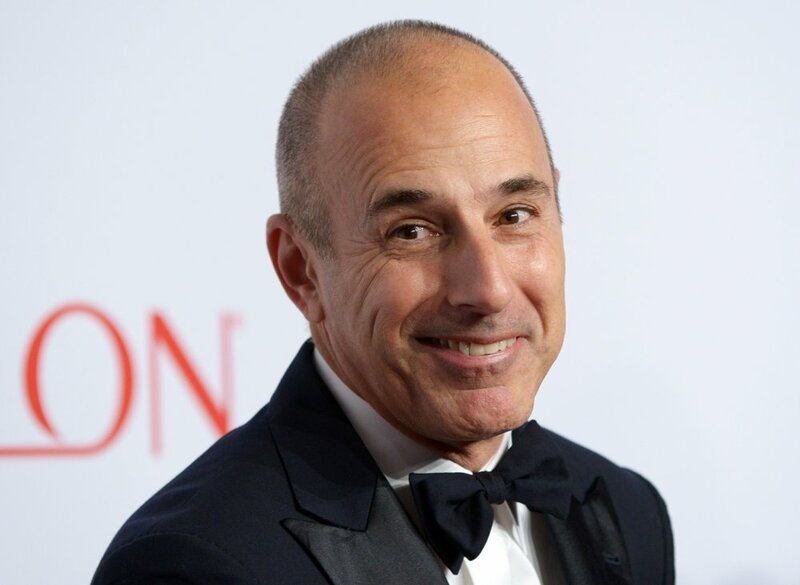 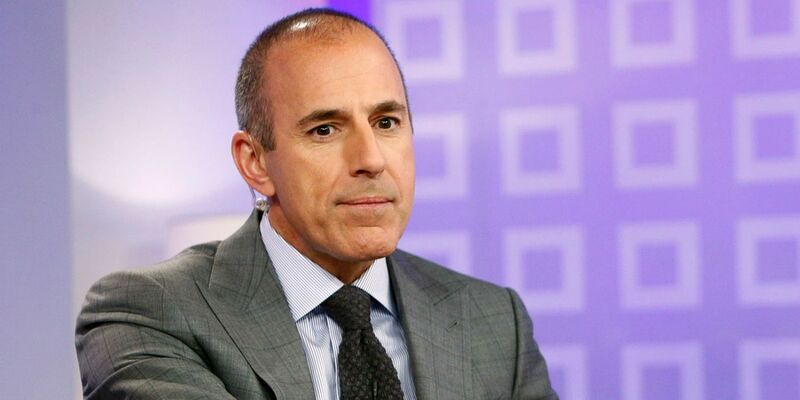 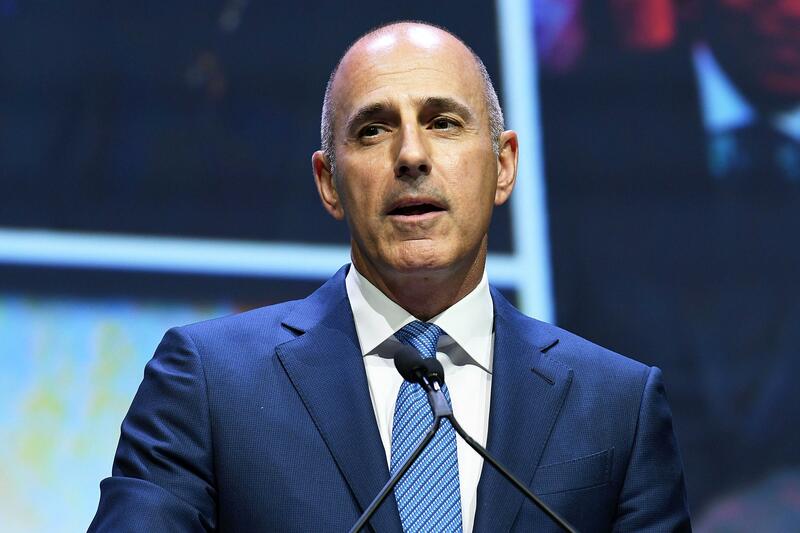 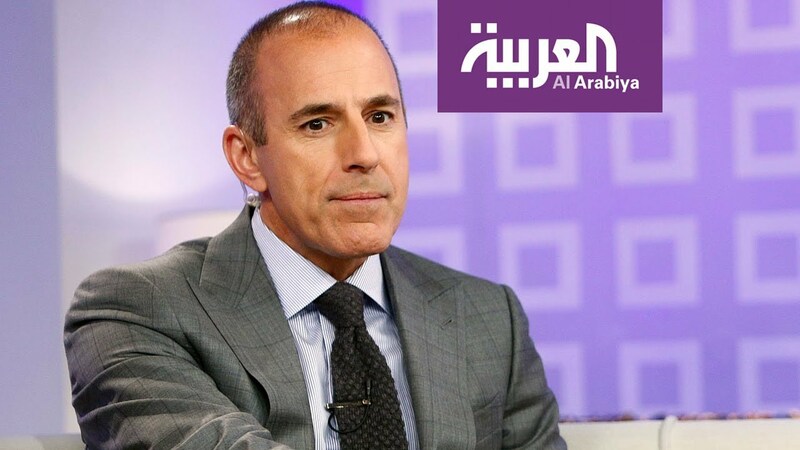 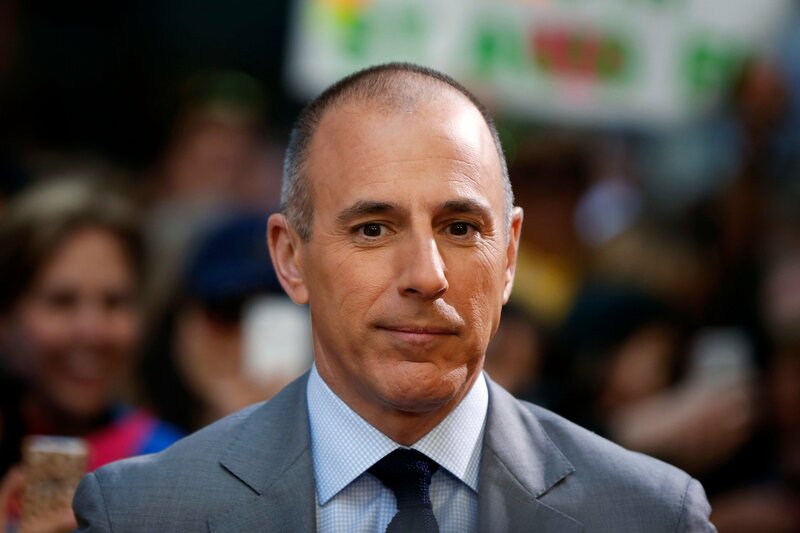 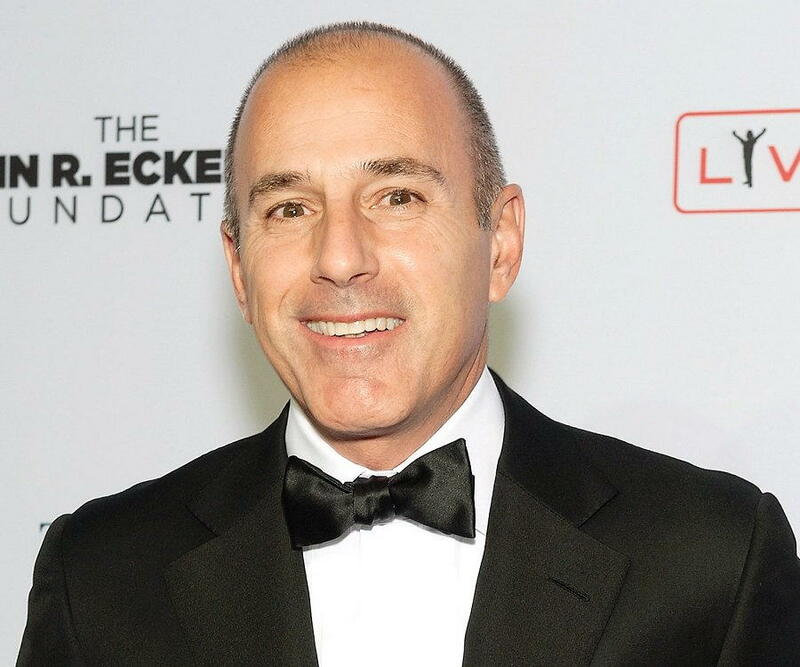 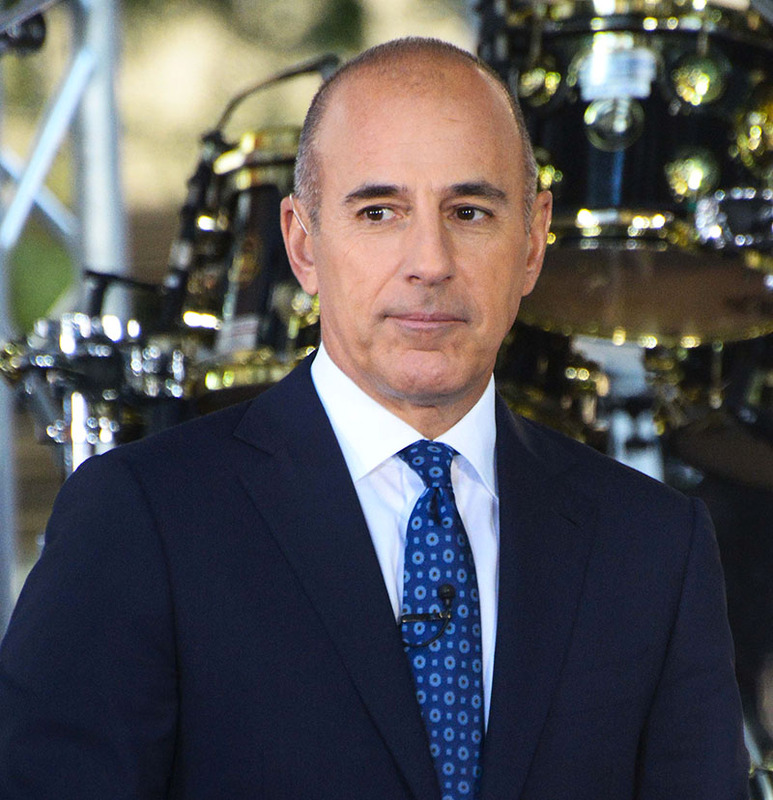 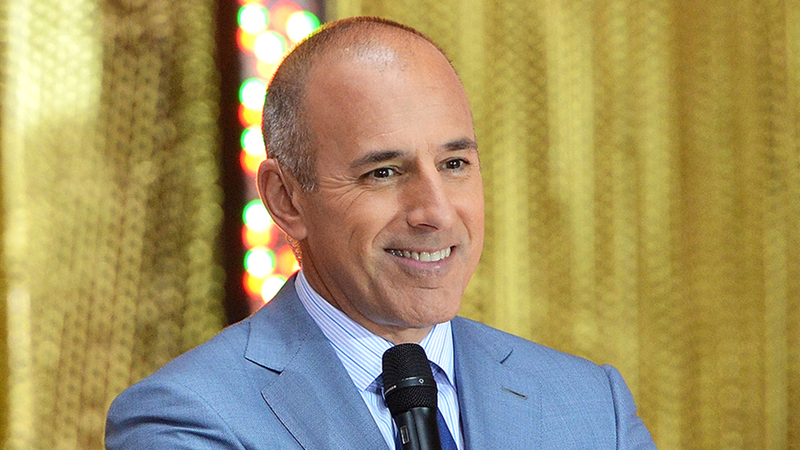 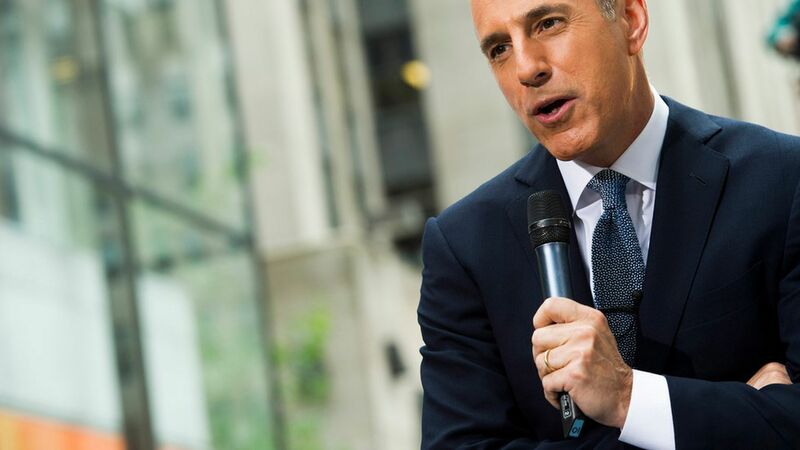 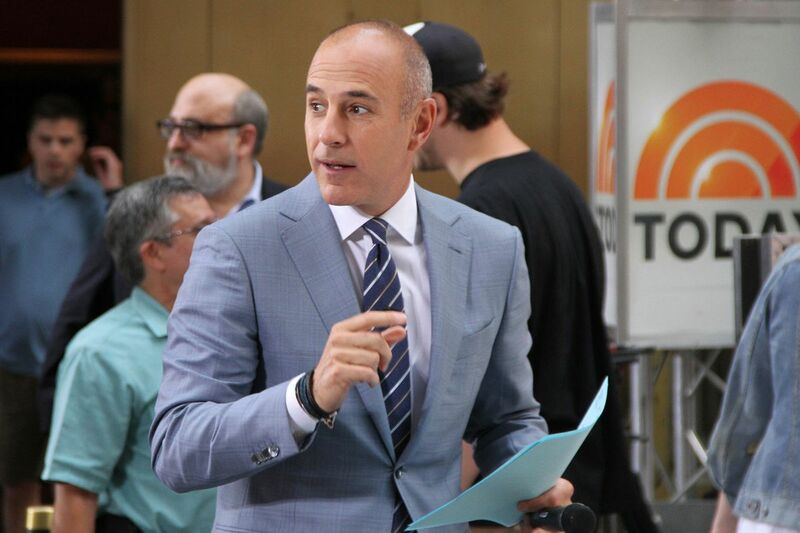 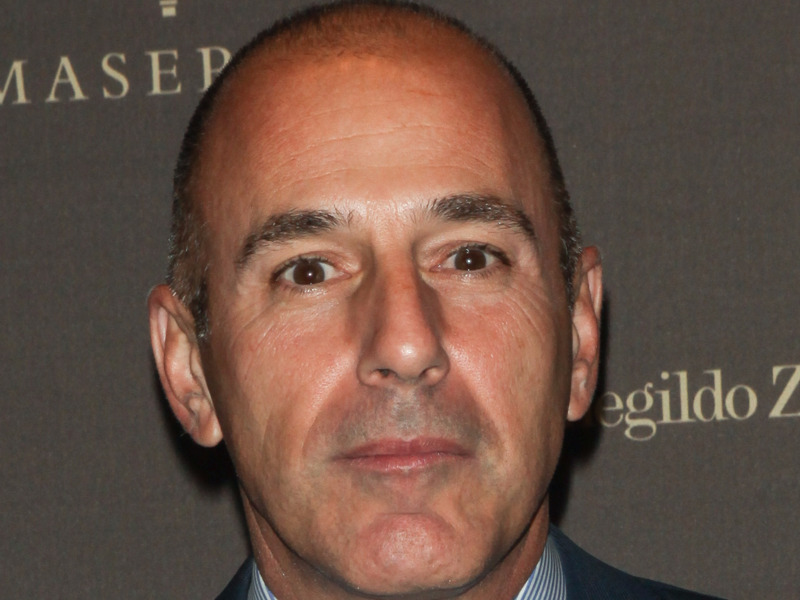 He was the co-host of NBC's Today show from 1997 to 2017, and a contributor for Dateline NBC. 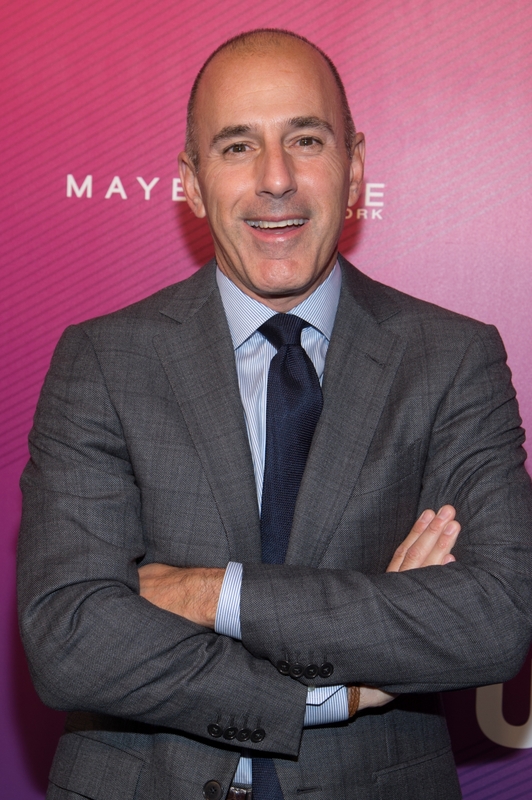 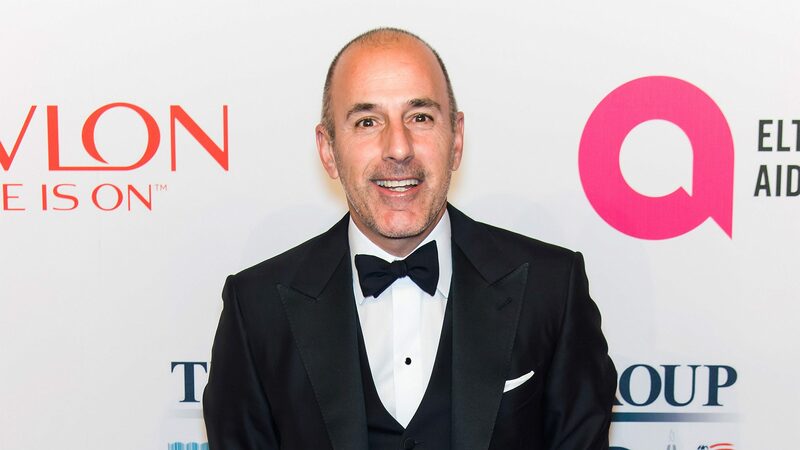 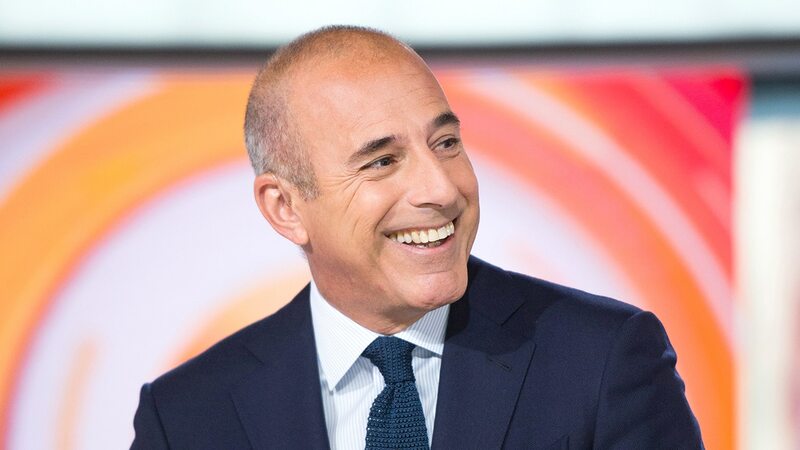 With NBC, he hosted the annual Macy's Thanksgiving Day Parade from 1998 to 2017 and co-hosted the opening ceremonies of several Olympic Games. 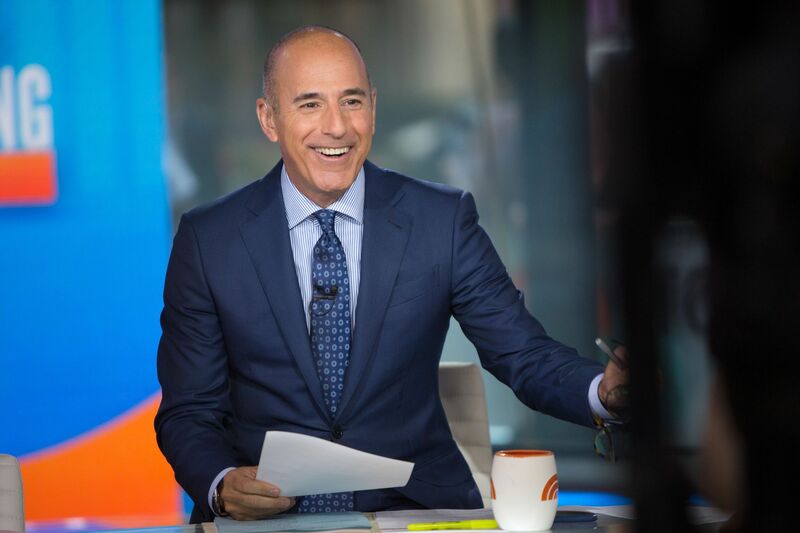 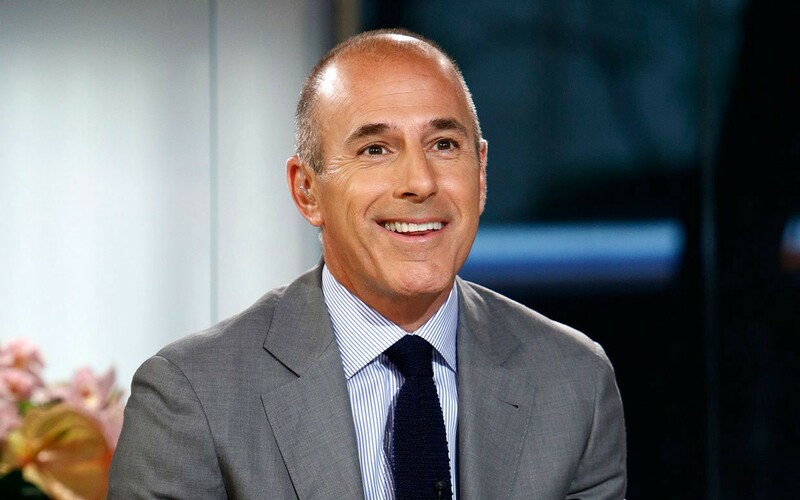 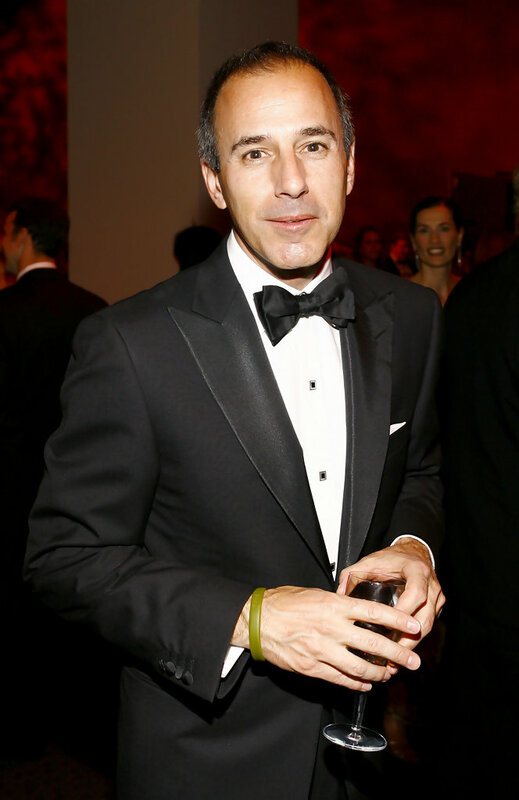 He was also previously a news anchor for The Today Show from 1994 to 1997, anchor for WNBC in New York City and a local talk-show host in Boston, Philadelphia, Providence, and Richmond. 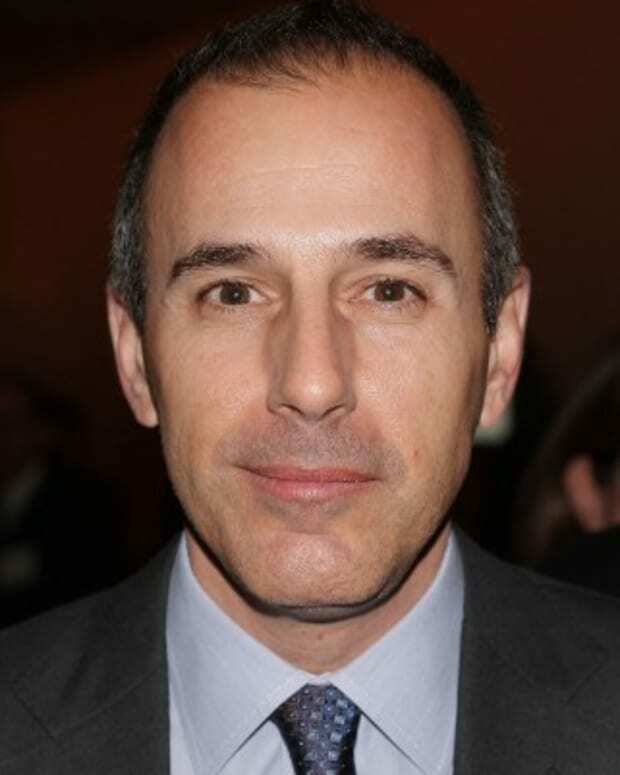 He also hosted the PM Magazine (or Evening Magazine 1980–86), and in the early 1990s, segments of HBO Entertainment News.